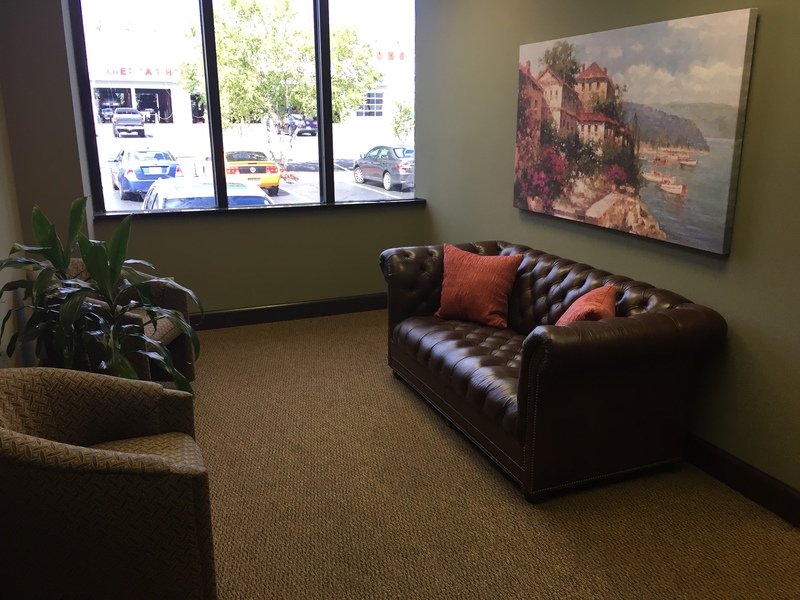 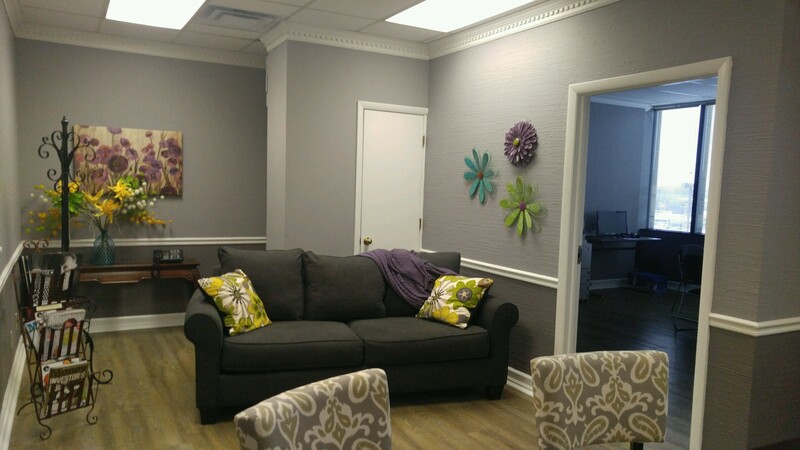 We matched our client to the perfect space for them, working with the client and their corporate office – Our team went above and beyond to exceed their expectations. 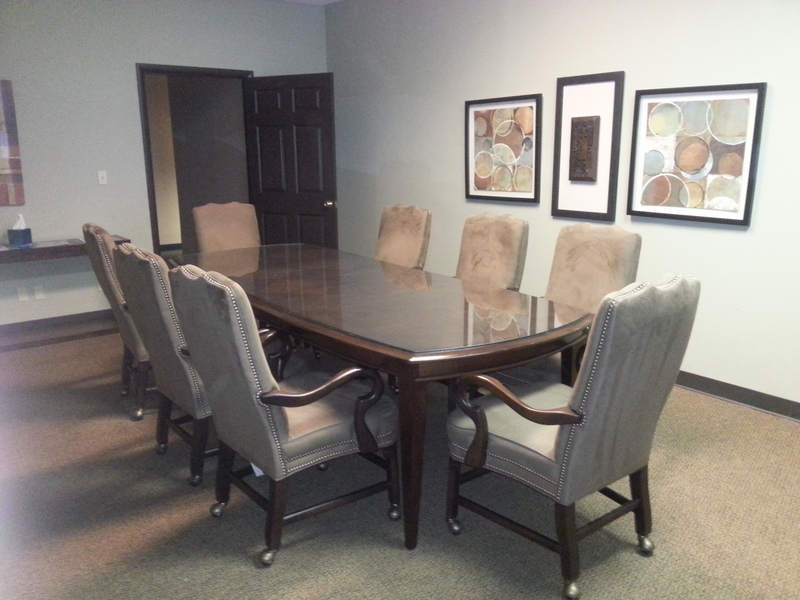 Our team of experts use their combined years of experience and numerous contacts to make the Impossible, Possible. 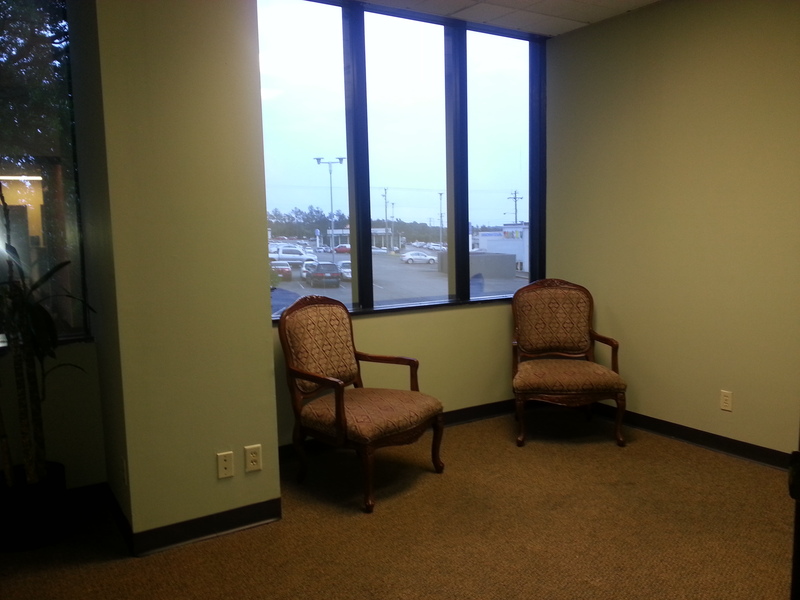 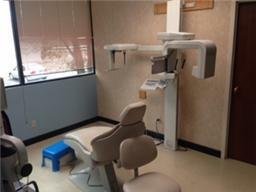 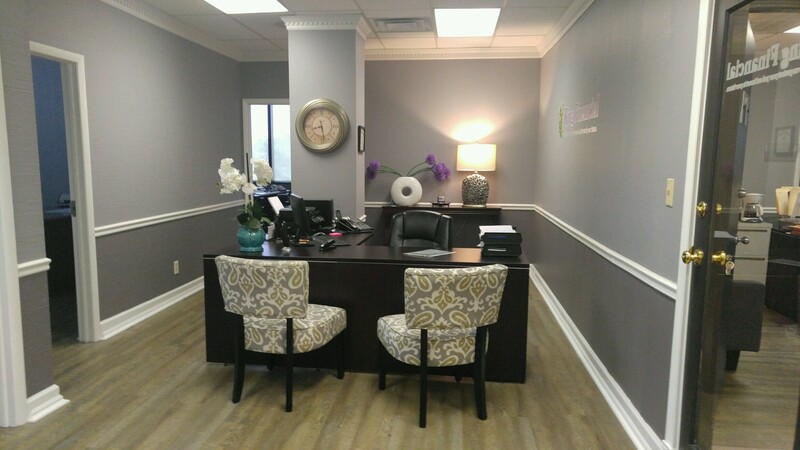 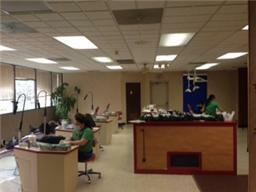 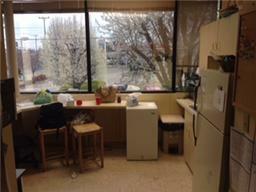 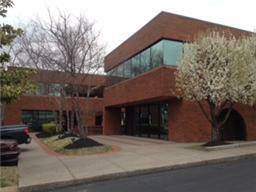 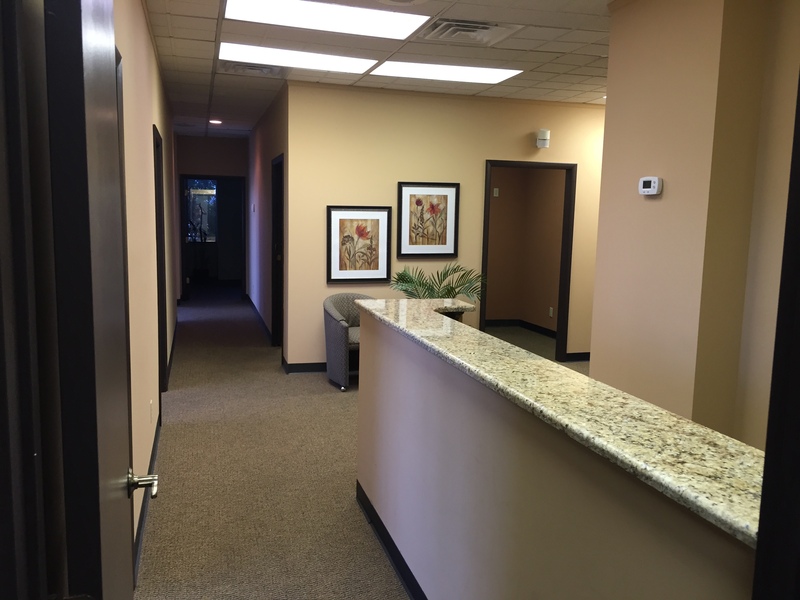 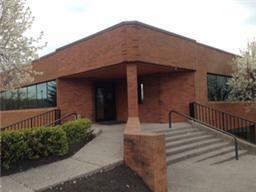 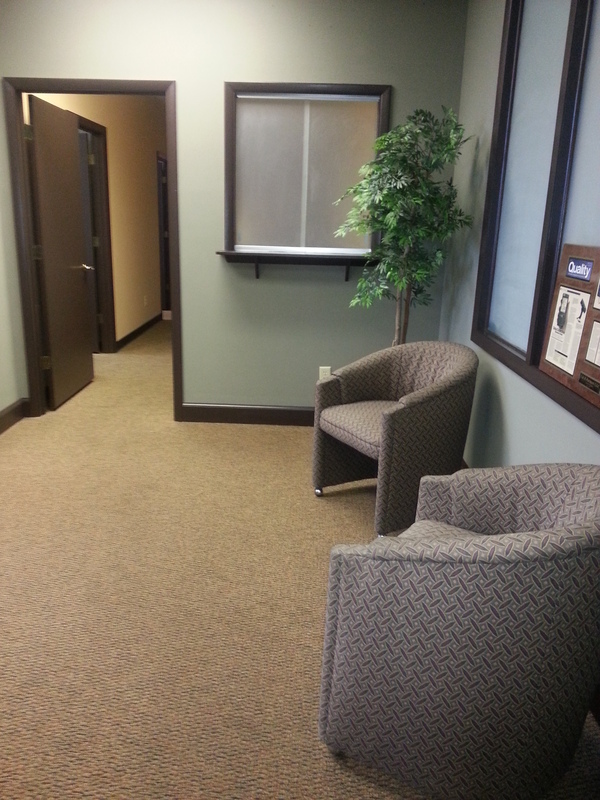 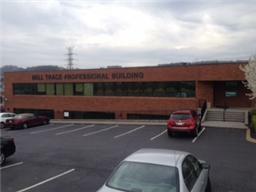 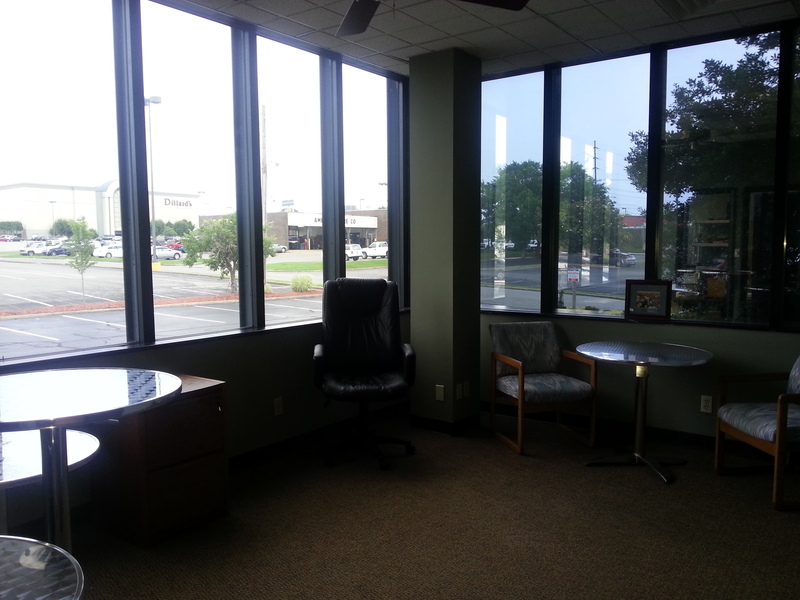 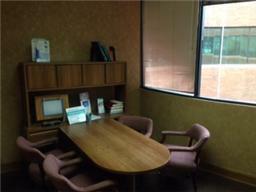 Broker Headquarters’ prestigious Client wanted to Sell their Medical Office Building. 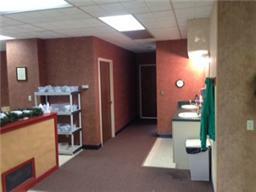 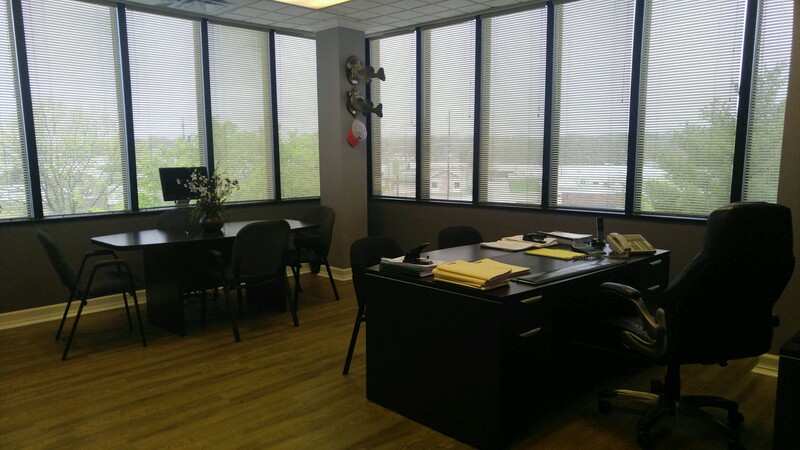 The team at Broker Headquarters found the perfect Buyer was looking to purchase a Medical building that he could occupy and also have an income producing property. 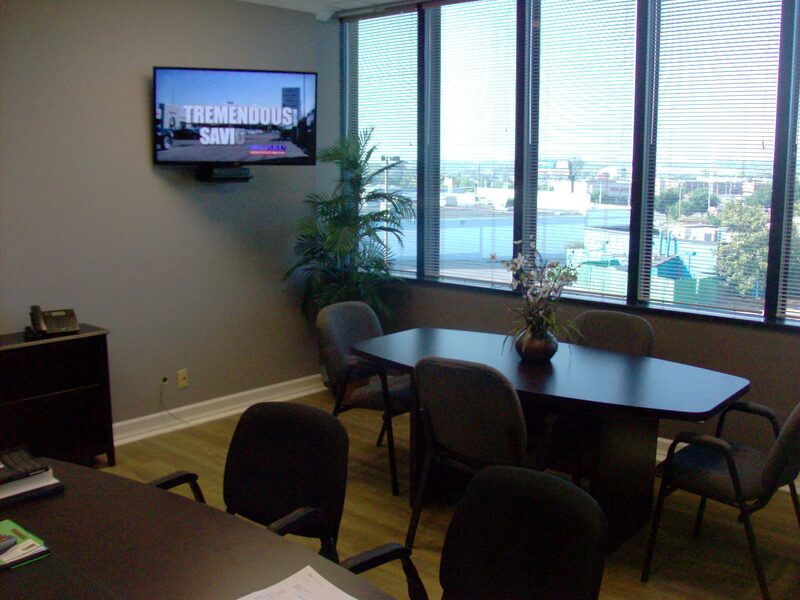 The Impossible became Possible by the team at Broker Headquarters Group!